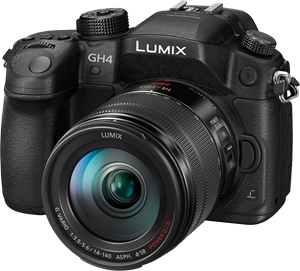 The Panasonic GH4, of the cameras in this roundup we’ve tested, offers substantially more photo and video features than the competition. 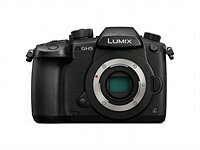 4k video capture, coupled with great image quality, easy-to-use controls, a great electronic viewfinder, a great rear LCD and a laundry list of available glass make this the winner. 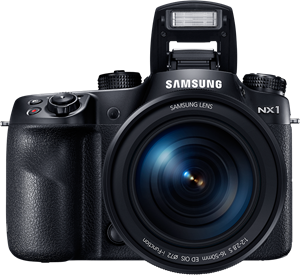 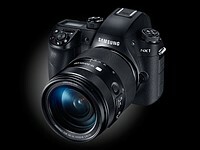 The Samsung NX1 is shaping up to be one of the best cameras of its type that we’ve ever seen. 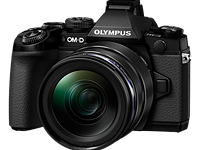 We’ve yet to complete our full set of studio and real-world tests but if it lives up to our expectations, the NX1 could usurp the DH4 as our recommendation in this product class. 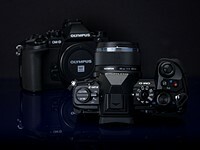 If necessary, we will update this roundup accordingly in the coming weeks.